Elite Hotel Academia is located in the very heart of the city of Uppsala, only 5 minutes walk from Uppsala Concert & Congress. 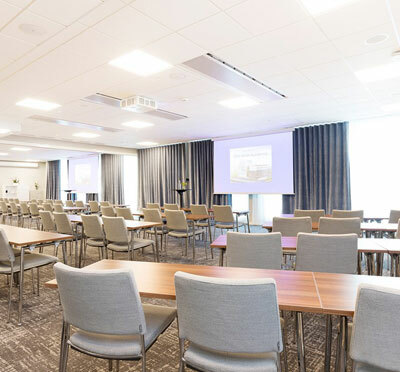 This stylish hotell opened 2017 and provides high class accommodation as well as conference facilities. Have you been to Elite Hotel Academia and want to give your own comments?